As Jeb Bush announced his presidential bid June 15, an investigative reporter revealed that the CIA provided the future candidate with a high-level briefing in 1977 that helped launch his career. 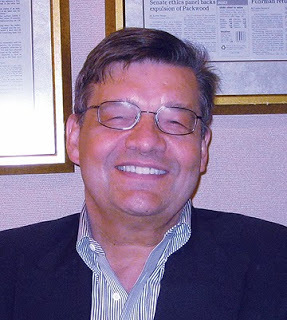 Reporter, author and former Navy intelligence officer Wayne Madsen published a CIA document disclosing Bush’s briefing by the agency as Bush prepared in 1977 to become the Venezuela branch manager and a vice president for the influential Texas Commerce Bank. Madsen headlined his June 12 column, Jeb Bush received comprehensive CIA briefing when he worked for bank in Caracas. 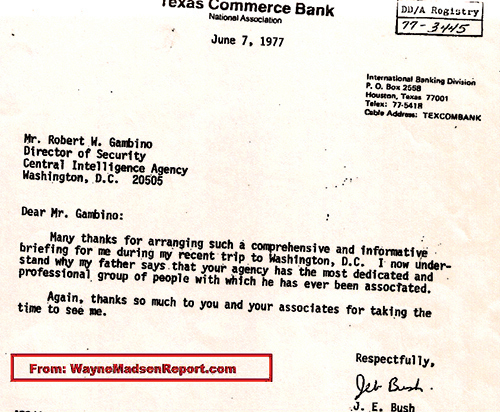 A June 7, 1977 letter on Texas Commerce Bank stationery from "Jeb Bush" of the bank's International Banking Division, using post office box 2558 in Houston, to Robert W. Gambino, director of security for the CIA, thanks Gambino, who was in charge of issuing clearances for CIA official cover and NOC agents alike, for "arranging such a comprehensive and informative briefing" for Bush during his recent trip to Washington. The Justice Integrity Project has independently confirmed that the document is authentic. 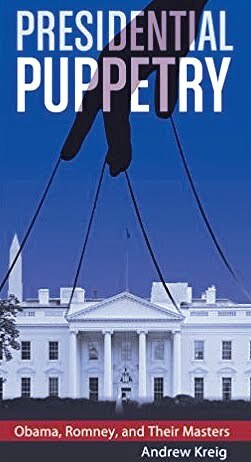 Madsen used the briefing and his sources to portray the banking job as a gateway to power for the younger Bush in the family tradition. Madsen noted also that Gambino resigned from the agency to support the George Bush for President campaign in 1980, and subsequently received political patronage jobs from the Reagan and Bush administrations that extended into the Clinton administration. Gambino's career progress helps underscore the wild card advantage the Bush family holds over virtually all competitors, Republican and Democratic: Their embedded loyalists, often with a national security background, who constitute a core of the nation's hidden government. More on that below. The Texas Commerce Bank, co-founded by an ancestor of Bush family ally James Baker, has a long history of sensitive operations, including help in funding the 1950s CIA-front business operations of Jeb Bush’s father, George H.W. Bush. 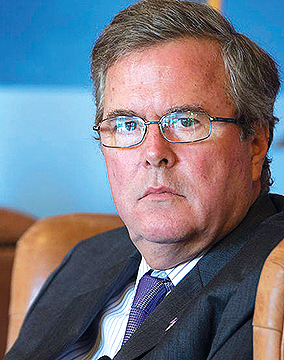 The elder Bush became a covert CIA operative in the early 1950s while also a businessman co-founding Zapata Petroleum in 1953. Its affiliate Zapata Offshore was formed in 1954 with the help of funding from Texas National Bank, a major predecessor of the Texas Commerce Bank, according to the bank history But Also Good Business, co-authored in 1986 by professors Walter L. Buegner and Joseph A. Pratt. 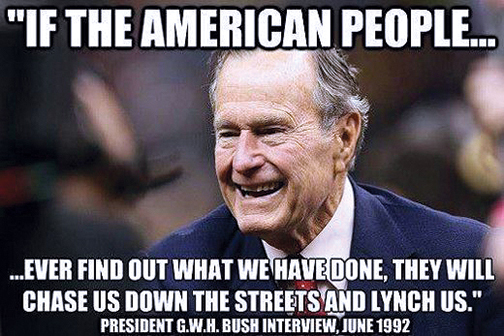 The Bush family, Baker, their allies virtually never talk about such matters even though research indicates that all recent U.S. presidents have established secret relationships with the CIA or FBI before they entered politics. 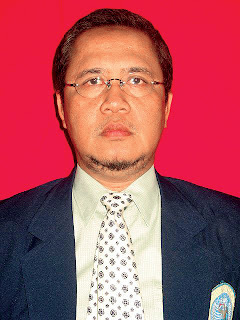 This enables politicians on the way up to establish strong bonds with the agencies and the powerful backers of the agencies on Wall Street and in such key sectors as energy, agri-business, mining, munitions, and media. 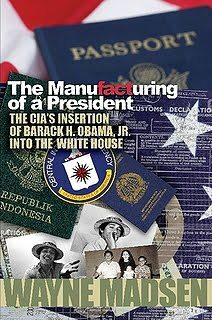 Details are provided in Madsen's book The Manufacturing of a President (2010) and our own Presidential Puppetry (2013), among other accounts. Regarding the media, Operation Mockingbird was the CIA's secret program to coordinate agency-friendly messaging among the nation's top broadcast networks, magazines and newspapers. 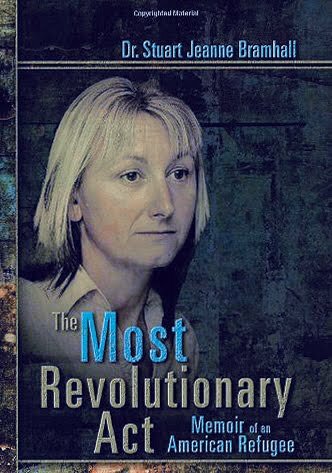 Author Deborah Davis first revealed the program in her 1979 book Katharine the Great: Katharine Graham and Her Washington Post Empire, whose 20,000-copy first edition publisher Harcourt Brace Jovanovich pulverized under pressure from the Post and CIA. Davis was able find another publisher for the book in 1987 after winning a lawsuit settlement. To understand Operation Mockingbird and its successors, it's vital to appreciate that the program was a cooperative effort sustained by media owners, many of whom had advanced in precisely the same CIA, Office of Strategic Services (OSS, the CIA's World War II predecessor organization), Harvard-Yale-Princeton, and Wall Street circles of inherited wealth as the OSS and CIA first leaders, most notably OSS leader William "Wild Bill" Donovan and longtime CIA Director Allen Dulles. 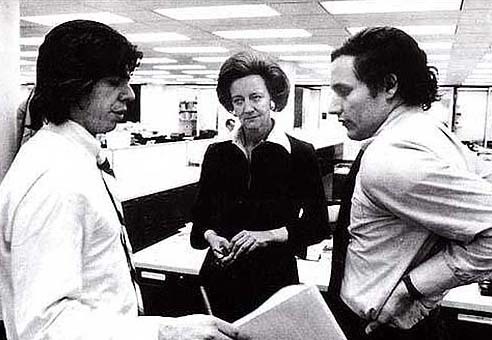 One of the most prominent press lords was, for example, Washington Post Publisher Philip Graham, the Harvard Law-educated husband of Katharine Meyer Graham and an enthusiastic supporter of Operation Mockingbird. Graham and his wife dined weekly with the operation's onetime leader Frank Wisner, who succeeded Dulles in running the propaganda program after Dulles won the CIA's top job. Eugene Meyer, Philip Graham's father-in-law and the founder of the modern Post, had been a chairman of the Federal Reserve Bank and separately the World Bank. Meyer had been a friend of the Bush family since their overlapping work together during World War I in managing U.S. armaments purchases (Bush's core area) and financing (Meyer's). 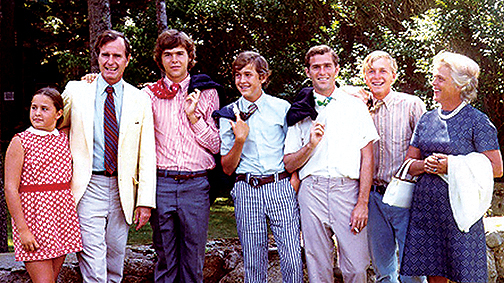 Upon the graduation of George H.W. Bush from Yale College, Meyer offered him a job. George Bush chose instead to seek his fortune in Ohio and then Texas, and soon landed the CIA and banking connections that enabled Zapata's founding. Zapata became the CIA code word for the Bay of Pigs invasion, a not so subtle coincidence given Zapata's expertise in ocean mapping. George H.W. 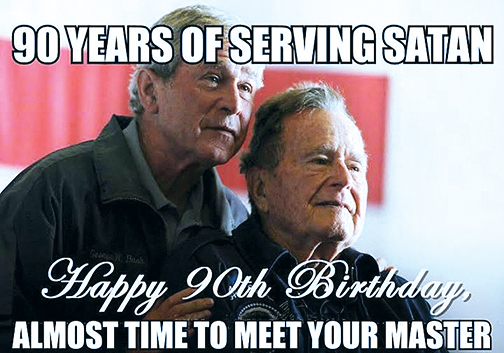 Bush served only 357 days as the agency director under President Ford until January 1977. But his varied services, far more lengthy and important than standard news and academic accounts report, caused headquarters to be named in his honor in 1999 as the George H.W. Bush Center for Intelligence. Agency loyalists credit him with helping turn the tide against reformers who sought to cut back the agency's powers after scandalous revelations in the Post-Watergate era. 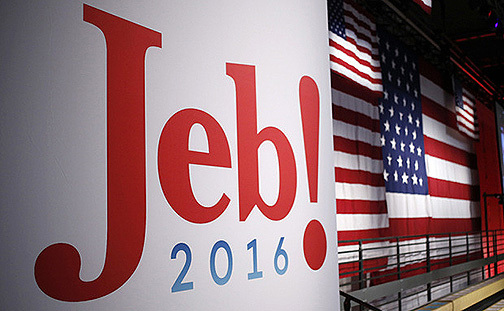 Thus, a Jeb Bush candidacy has many hidden strengths not readily reportable in standard news accounts. Jeb Bush's letter to Robert Gambino may be simply a clue to a larger pattern but it comes in an environment where many of the players achieve success without producing any documents whatsoever, only a subjective assertion of memory. 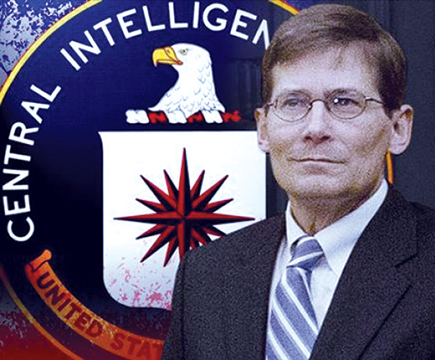 Former CIA Deputy Director Michael Morell, for example, published last month a memoir, The Great War of Our Time, drawing on his 33 years of CIA work. His tenure included serving as daily briefer for President George W. Bush and twice serving as acting director. Morell is now senior analyst for CBS News and intelligence consultant for private clients. Morell, as we have previously reported, said he did not know the reasons for the CIA's actions regarding all three of our questions, two of which involved fights against disclosure of documents regarding the Kennedy assassination and funding of 9/11 terrorists. He did volunteer, interestingly, that the CIA has a 70 percent success rate in funding new ventures through its investment arm, In-Q-Tel. Morell's memoir has no endnotes or appendix whatsoever describing his sources. In that, his is similar to many similar works. But the same standard should apply to independent analysts, who can hardly be expected to produce documentation of every matter when establishment authors fail to do so either. It's particularly striking how the relationship between the Washington Post and the Bushes extends back for nearly a century. True, Amazon.com founder Jeffrey Bezos bought the Post from the Graham family two years ago for $250 million. But Bezos has retained most of the top editors and columnists. Additionally, Amazon.com obtained a $700 million contract from the CIA that, in a sense, arguably exceeds even the agency's ties of yore with the Graham family. The importance of such relationships is seldom obvious to readers, or even to the vast majority of Post journalism employees. Understandably, many would argue that they have no knowledge of such relationships and incentives and simply perform their jobs to the best of their ability. That is an argument can has parallels throughout the media as many of its practitioners, made confident by years of access to the powerful and spheres of conventional wisdom, can point to many specifics to justify what are regarded as adherence to high professional standards. 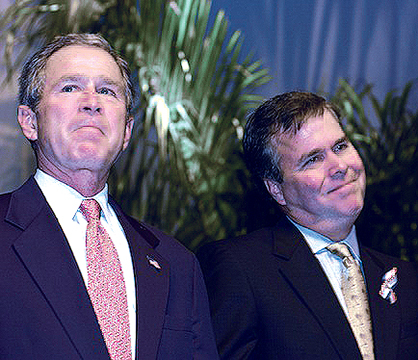 For one thing, any defenders of the Post or other mainstream organizations regarding the Bush history can undoubtedly point to vast numbers of editorials and news articles opposing various policies of the dynasty through the years, or even their election. Yet such visible indications of open debate are only part of the story. Remember Robert Gambino? He was the CIA director of security who gave Jeb Bush the "comprehensive" briefing in 1977 and went on to become a Bush campaigner and political appointee until his retirement in 1994 as Director of the U.S. Selective Service. More generally, creation of political advocacy groups comprised of former intelligence agents and then special forces veterans is a political event even more momentous. It arose during the mid-1970s era when George H.W. 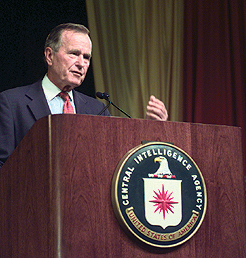 Bush was CIA director and its continuing importance has been virtually unreported by the mainstream. The late David Atlee Philips, shown in an autographed photo, was a key figure in the CIA's Latin American propaganda, regime change and assassination programs for many years. He founded the Association of Former Intelligence Officers (AFIO) in the mid-1970s just as a post-Watergate nation was investigating agency abuses via the Rockefeller Commission and Church Committee, which reported massive global initiatives regarding assassinations, regime change, and propaganda. 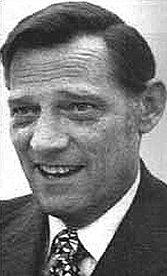 AFIOS, many of whose members were like Philips expert in covert methods, helped provide both visible and invisible resistance to civic reform efforts aimed at the CIA's vast and uncontrolled programs that had prompted its presidential creator, Harry Truman, to call for its curtailment in a column published a month after Kennedy's assassination. Yet the CIA effectively thwarted investigation and reform via pressure on Congress, including obstruction of the House Select Committee on Assassinations to mount credible investigations of President Kennedy's murder. That campaign has now been well documented, as reported by our Readers Guide series on the JFK killing. One example occurred at a conference last fall by the Assassination Archives and Records Center (AARC). 1) there would not have been an anti-Castro resistance if not for CIA support, led by Philips; and 2) that he saw accused JFK assassin Lee Harvey Oswald meet with Philips in Dallas six weeks before Kennedy was murdered Nov. 22, 1963. AARC has recently posted videos of conference speakers, including Veciana, other witnesses and scholars. 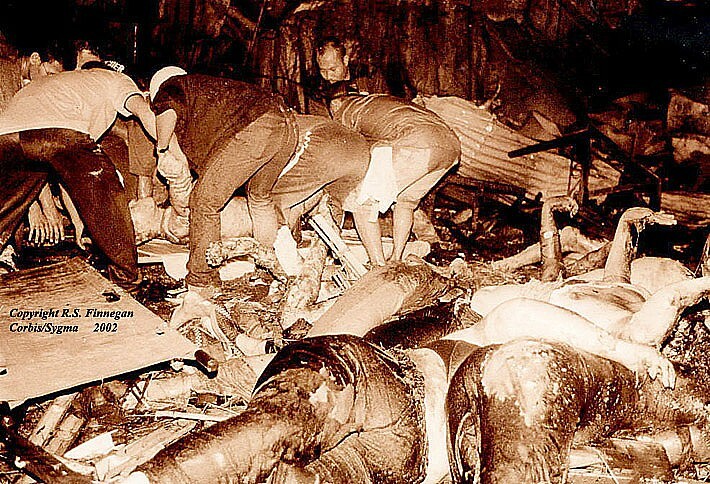 Included is this editor's remarks on why the declassified documentation and witness testimony regarding the Kennedy murder provides a unique window into still-hidden dimensions of current politics. As a technical matter, AFIOS and similar new veterans groups are non-partisan politically. 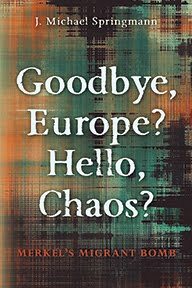 But in practice their leaders have proven to be reliable supporters of Republican themes and Bush candidacies in particular. 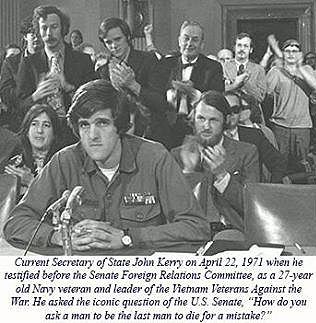 Thus, the group Swift Boat Veterans for Truth provided vital cover for President George W. Bush's re-election campaign in 2004 by attacking Democratic rival John Kerry's Vietnam War record, thereby also diverting attention from Bush's service record. In mid-2012, a newly formed organization of special forces veterans using some of the same Republican-funded web tools as the Swift Boat Veterans, surfaced to attack Obama's foreign policy record. Broad-based veterans groups such as the American Legion have long helped conservative candidates. A Legion leader even helped an unsuccessful attempt in 1933 by Wall Street financiers to overthrow President Roosevelt, according to congressional testimony. 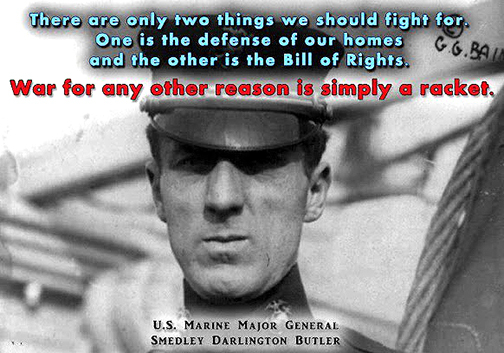 The whistleblowing Marine Major Gen. Smedley Butler, in his day the most decorated Marine in U.S. history, testified that he was offered a fortunate to lead a Wall Street-financed coup against Roosevelt. But the advent of specialized groups trained in advanced propaganda measures is relatively new and, of course, almost unreported. For obvious reasons, reporters and authors with access to the Bushes and other major politicians of their status tend to focus through the years on traditional political themes that avoid sensitive matters, especially regarding the kinds of hidden relationships with intelligence and banking companies that are important to media owners. 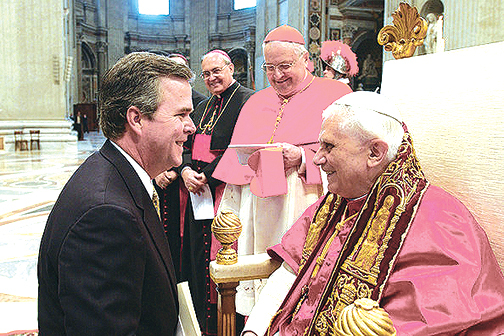 Madsen, however, cited sources and his long experience in similar investigations to assert that Jeb Bush’s banking work involved him in covert and at times sinister CIA operations in Venezuela to advance CIA priorities and his own career.